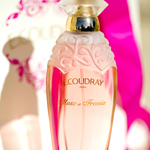 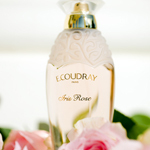 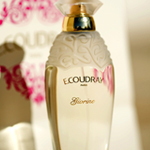 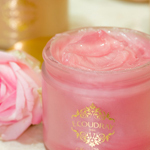 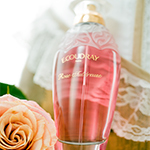 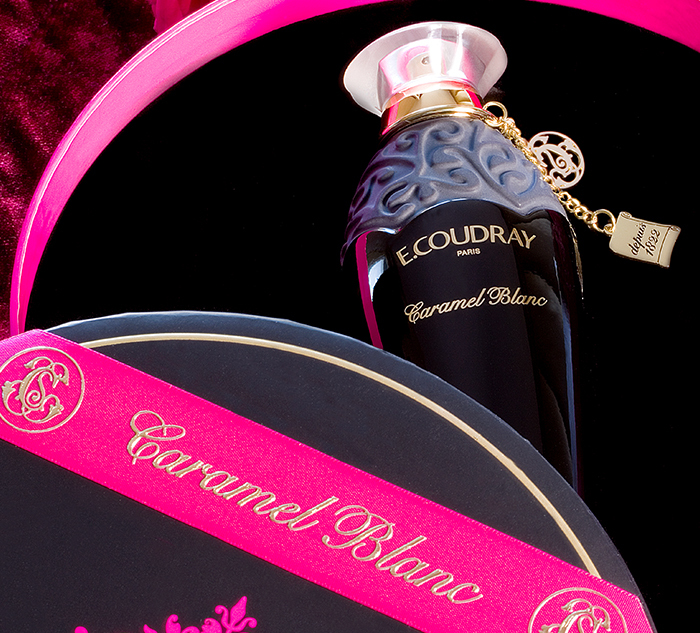 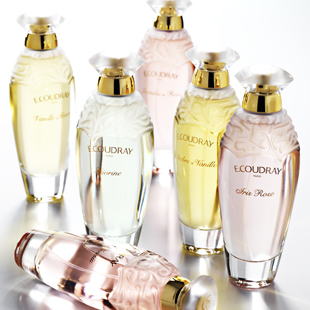 Discover the new fragrance of E.Coudray: "Caramel blanc". 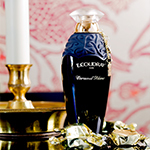 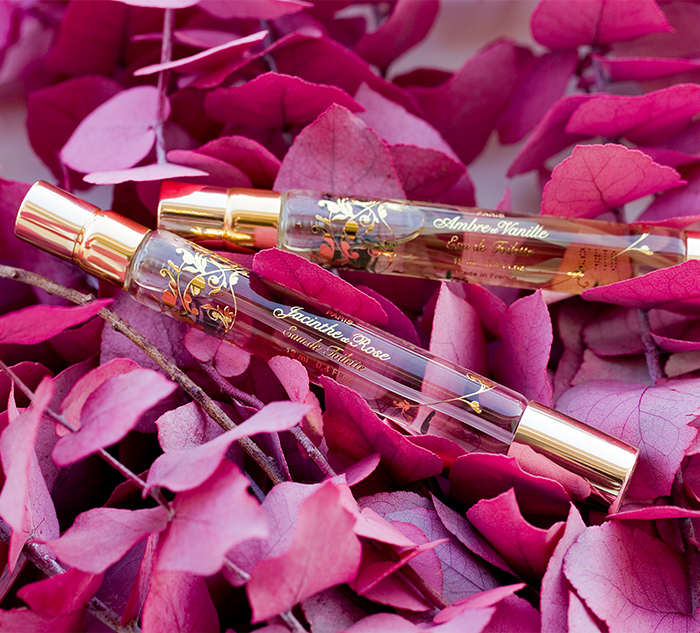 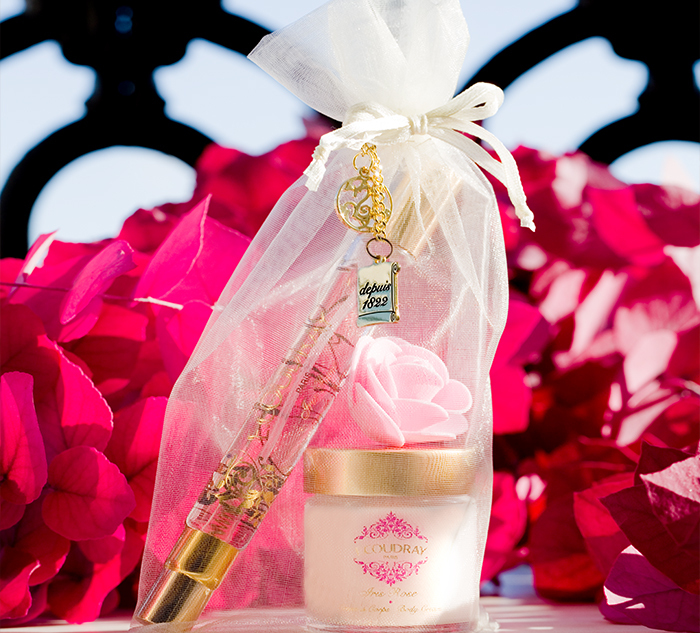 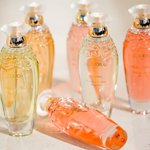 A captivating fragrance, with Bourbon vanilla, Damascena rose and Bergamot of Calabre. 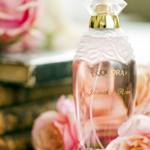 In limited edition. 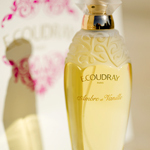 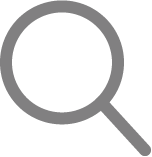 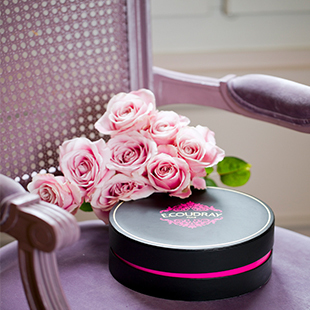 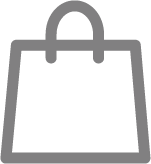 Discover the "organza pouch" from E.Coudray, ideal for a gift or simply for his own pleasure. 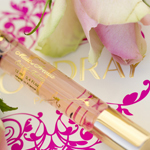 The essential accessory to add in your purse. 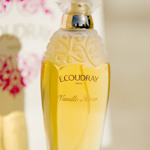 By its two functions, "Roll on and Spray" of Coudray is undoubtedly the most discreet and the most refined way to enhance the wake of your fragrance.